maps: Google Maps, OpenStreetMap and GIS type underlays. Applications operate on the basis of GPS navigation. You can track your position on the map. Maplayers can work offline and online. Thanks to the built-in mobile scanners, we can read content embedded in codes QR, which are synchronized with the given application. 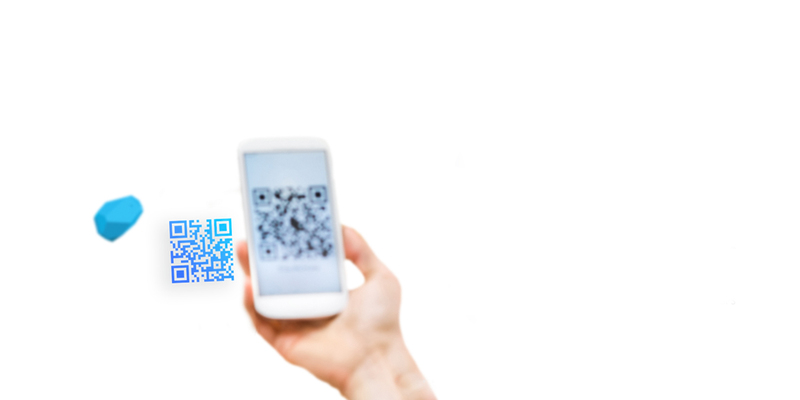 QR codes work similarly to bar codes z the difference is that they are two-dimensional. unlimited application in marketing, educational, entertainment or cultural activities. 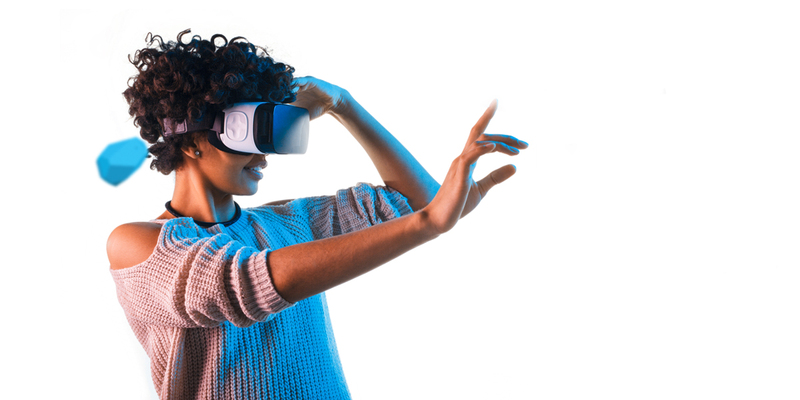 The task of virtual reality goggles is to fictitiously move the user to a completely different one place. Making the user feel that he is in a completely different space. 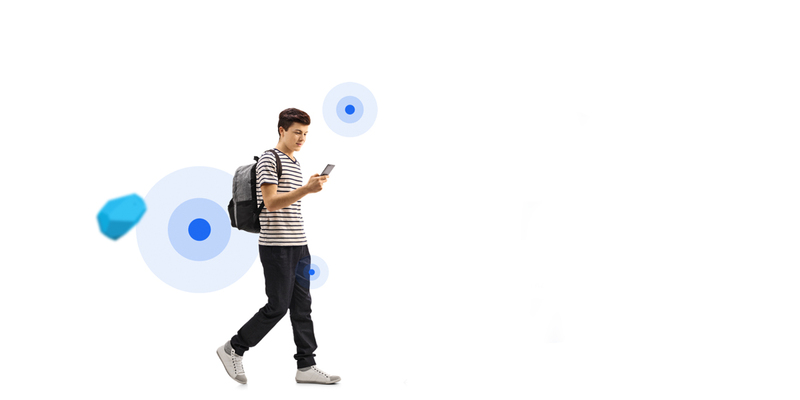 In the mobile application, we can apply an innovative solution using BLE transmitters, so-called Beacons. 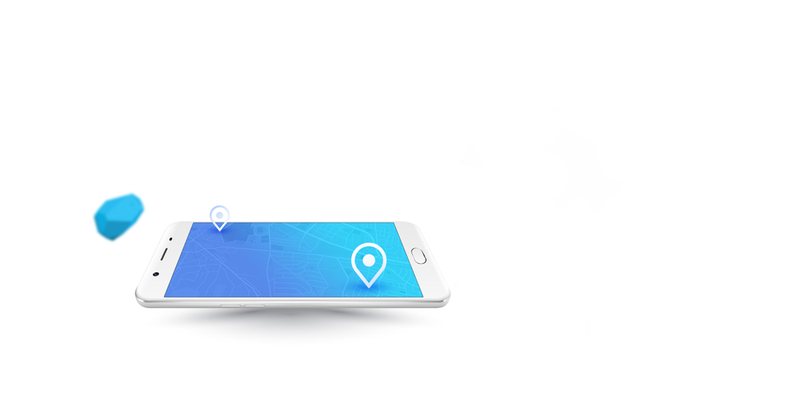 These are small transmitters that communicate with the mobile application and send message adapted to the user's location and context of application usage. 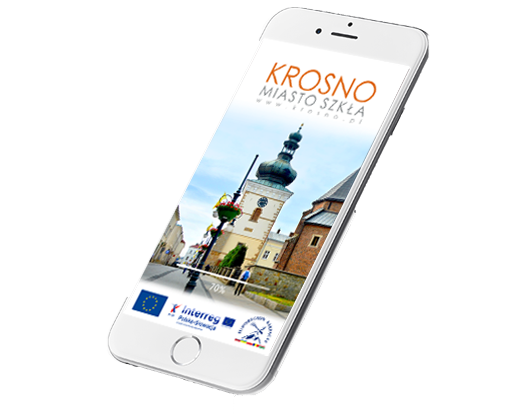 The application "History of Krosno in the Modern Hole" allows you to discover the secrets and charms of the city of Krosno lying in the Podkarpackie Province in a simple and pleasant way. 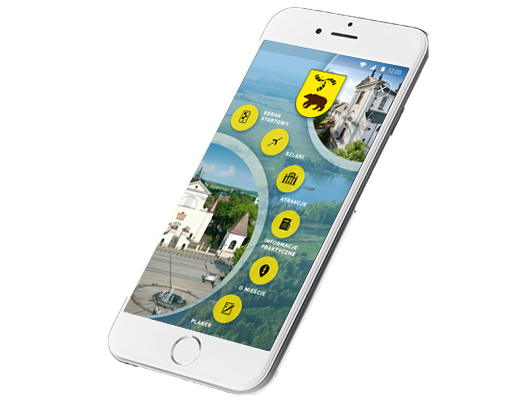 The cross-border mobile application includes a presentation of the tourist attractions of the Limanowa and Dolny Kubin poviats, the presentation of tourist routes, craftmakers and the presentation of local products. 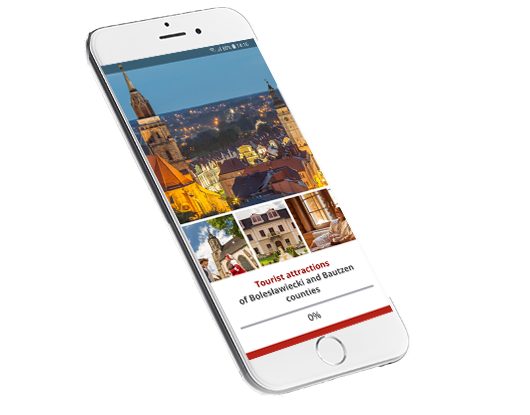 The tourist mobile application was created for tourists visiting the Bieszczady County and the city of Giraltovce in Slovakia. 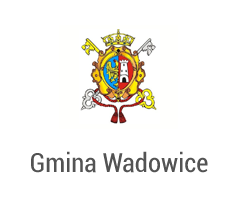 A mobile application created for tourists visiting the five communes constituting the Powiat Wielicki: Biskupice, Gdów, Kłaj, Niepołomice and Wieliczka. MBA2017 Event Mobile Application prepared for the International Architecture Biennale is a cyclical event held in Krakow since 1985. 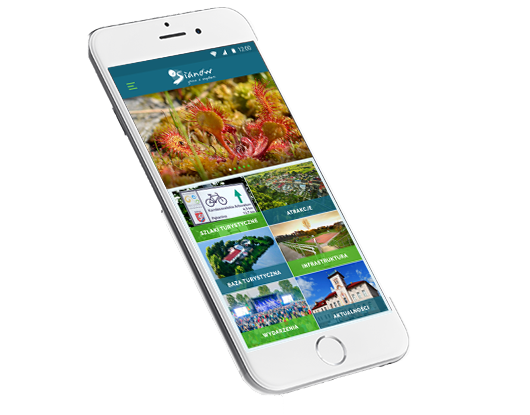 Tourists coming to the Sianów Commune with the intention of visiting the city and the municipality can benefit from the simplification of a free smartphone app. It is available for two IOS and Android operating systems. "(...) The great advantage of cooperation with 3Step Ltd. is the creativity of her team, very good communication, openness to customer needs, flexibility and professionalism. 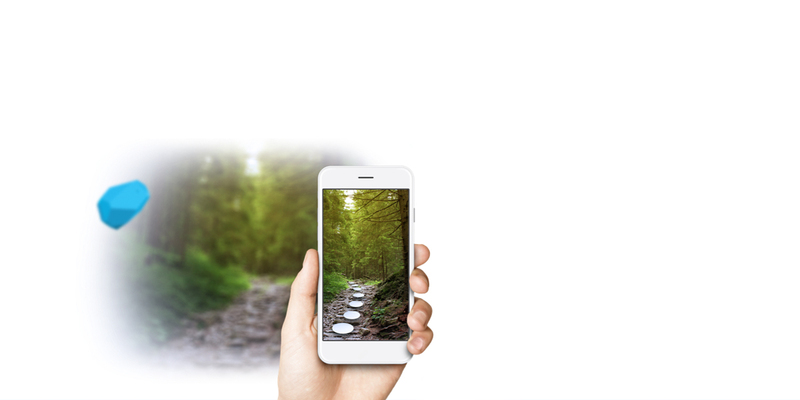 3Step has put a lot of effort into realizing mobile applications and websites fully Satisfied - prepared excellent, eye-catching graphic designs, implemented advanced technical solutions and showed great flexibility in introducing on our request further improvements in the products offered. Considering the above, I would wholeheartedly recommend 3Step So. z o.o as the best web and mobile application developer known to me. "(...) Application of the MBA 2017 application has provided participants with instant access to current information, ensuring smooth communication between the Organizer and Biennale guests. High number of downloads and positive feedback on the MBA 2017 applications reinforce our conviction that it was an extremely important organizational tool The above is the effect of good cooperation with 3Step Sp. Z o. O. All works were carried out with due diligence. 3Step Sp. Z o. O. Actively participated in the various stages of the project implementation, providing help and valuable hints .. The project was carried out on time and reliably. 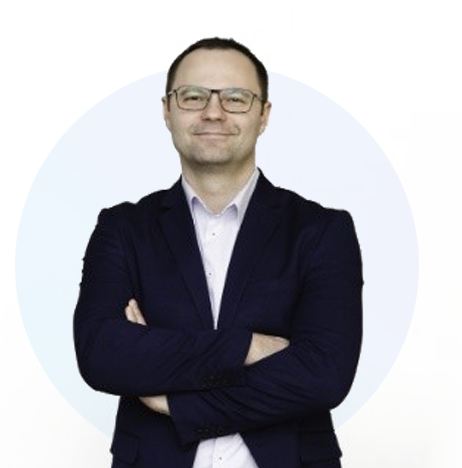 Ltd. as the creator of mobile applications (...) "
"(...) The work was carried out in a very friendly and professional atmosphere, the 3Step team works very well under time pressure and can be trusted in the issues of creating mobile applications and technology decisions. 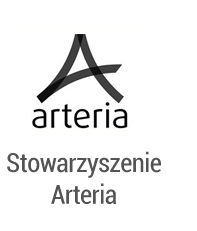 The team also demonstrated flexibility in testing subsequent solutions, as well as From the perspective of a non-governmental organization, this cooperation was an ideal synergy between the IT market and socio-cultural animation (...) "
"(...) We are impressed by the professionalism, ingenuity and skills of the team of employees of 3Step Ltd. The application is a great opening to the world of new technologies and at the same time reaching new recipients .. For residents and tourists arrives is an irreplaceable help: starting with a previous reading with the program, by assigning the most convenient access from your place of residence to the event itself, up to detailed contact with individual exhibitors, stars appearing, the application is undoubtedly a great tool for promoting cities, events and important events (...) "
"(...) Execution of the order is exemplary. The cooperation with 3Step Sp. Z o. O. Ran exceptionally efficiently. Any suggestions appearing during the implementation were implemented very quickly, and the creativity of the young, dynamically developing team met our expectations. benefits in the form of acquired knowledge and experience.The application in our opinion stands out from the other functionalities and graphic design.The company 3Step Ltd. in a very short time created a product with very high quality (...) "
(...) The process of creating the application ran very smoothly, keeping the deadlines for the implementation of individual stages. The employees of 3Step Sp. z o.o. they responded to suggestions on a regular basis and demonstrated a creative and flexible approach to the implementation of the entire project. The delivered product meets all our expectations both in terms of functionality and aesthetics. We strongly recommend 3Step Sp. z o.o. as a professional and reliable and timely contractor of mobile applications (...) "